been downloaded the most by Internet users. 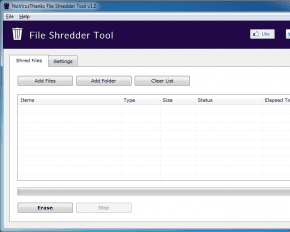 Best tool to unlock files and folders in use (locked) by other programs. Compute MD5 or SHA-1 cryptographic hash values on files and text strings. 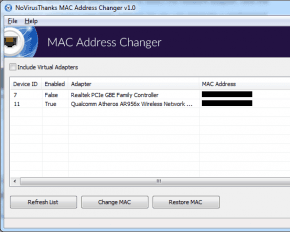 Change, spoof and restore the MAC Address of any network adapter. 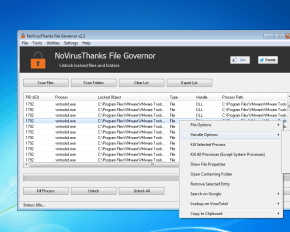 Lists unique and non-system loaded DLL files and shows detailed information. 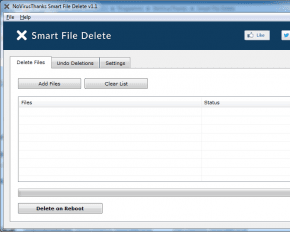 Permanently delete files from your hard drive so that no one can recover them. Safely delete locked files and hard-to-delete files on the next system reboot. Search, unload\uninject and remove loaded DLLs within selected processes. 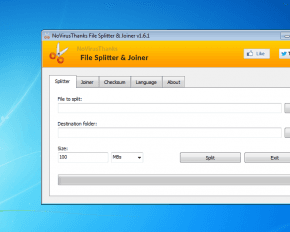 Split a big file, for example of 10 GB, into smaller files and rejoin split files. Delete locked registry keys and values via a kernel-mode driver. © 2008-2019 NoVirusThanks™. All rights reserved.